Strap in, folks, for CBS is about to go boldly where no one has gone before. We are, of course, referring to the upcoming Star Trek: Discovery series, a long-brewing prequel set some 10 years before the adventures of Kirk and Spock. 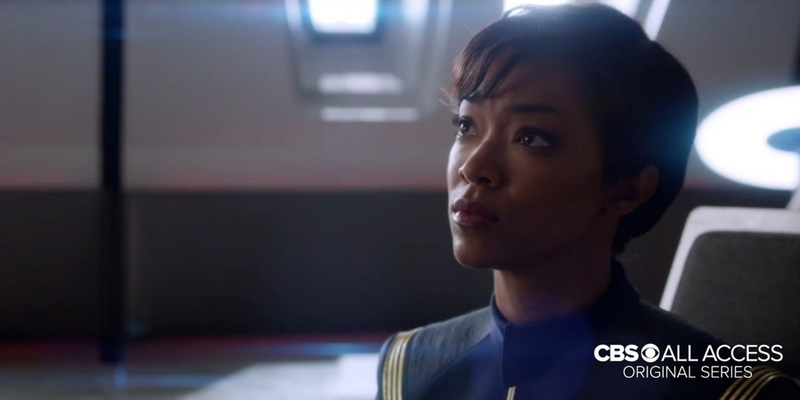 In their place, CBS’ TV show shifts the spotlight over to a new Number One aboard the U.S.S. 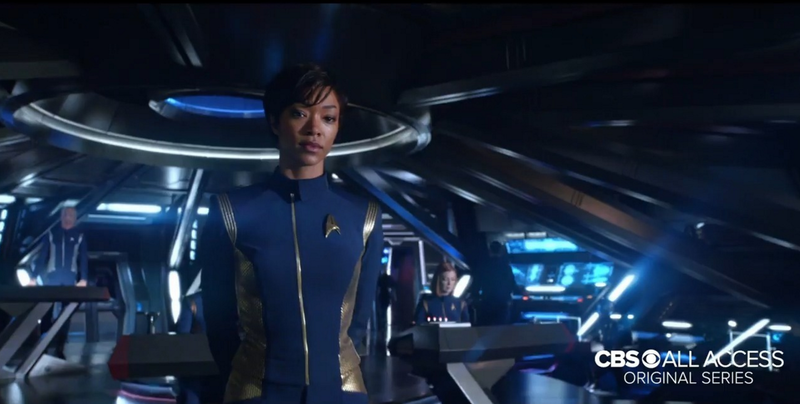 Discovery: First Officer Michael Burnham (The Walking Dead‘s Sonequa Martin-Green). Last seen touching down on some far-flung desert planet with Captain Philippa Georgiou (Michelle Yeoh) by her side, Martin-Green’s pioneer is considered to be the character driving Discovery‘s wondrous story. They’ll be joined on the Flight Deck by Captain Lorca (Jason Isaacs), Spock’s father, Sarek (James Frain), Lt. Saru (Doug Jones), and Lt. Stamets (Anthony Rapp), and to coincide with last night’s grand reveal, Fandango caught up with the show’s executive producer Alex Kurtzman (The Mummy) to discuss all things Star Trek: Discovery. I’m not involved in the movies anymore, but I’ve been involved in the show. One of the things that I do really love about television now is that the line between TV and film is so blurred. It used to be such a specific line, and now with things like Game of Thrones, it’s a movie; it’s just on television in your living room. We’re endeavoring to bring that level of scope, scale, and emotional experience to the new Trek. 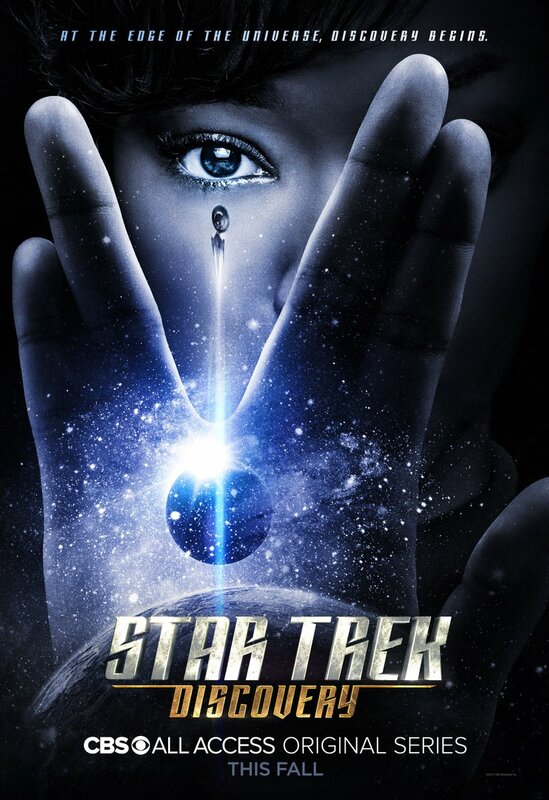 Look, personally, I would love to see another Trek movie. And I’d love to be involved, but I haven’t been working on that stuff lately. A full decade before the spacefaring adventures of Kirk and Spock, there was Discovery. 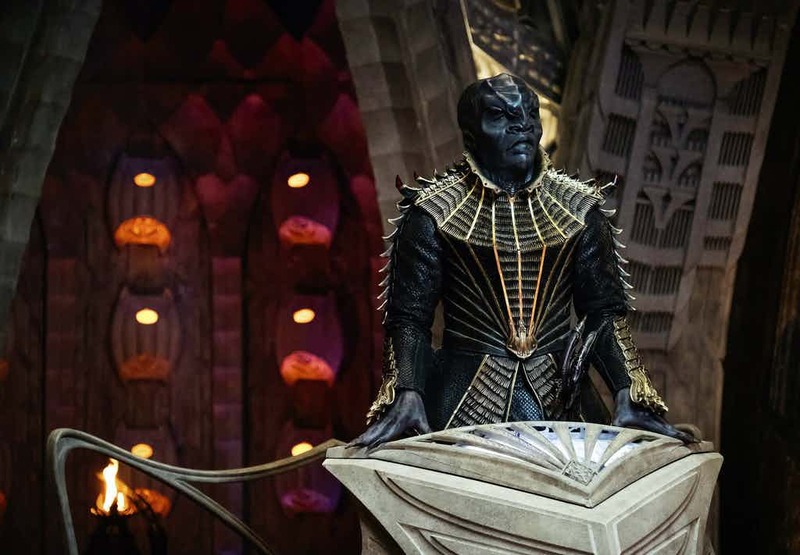 CBS’ bold new sci-fi series will make its bow via the All Access digital platform in the fall, before all 15 episodes of Star Trek: Discovery – up two from the original order of 13 – debut via CBS later in 2017. There’s also mention of a companion series, entitled Talking Trek, that will air after each installment beams onto the small screen.